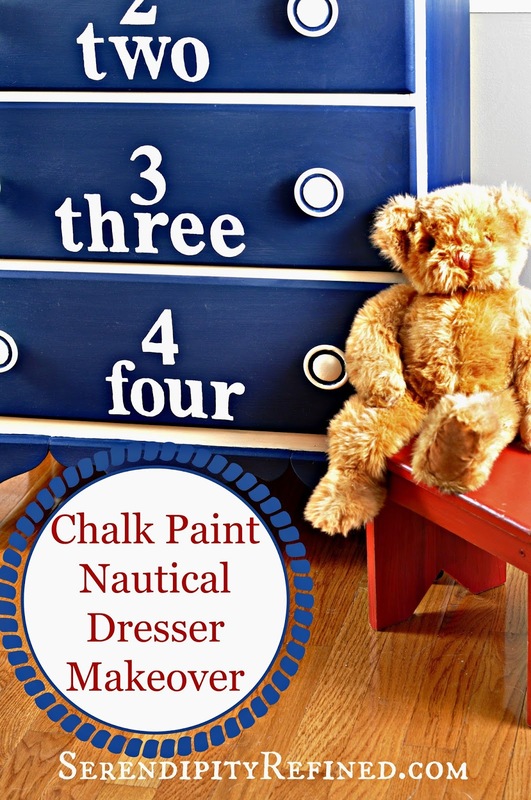 Today I'm sharing this darling blue and white, nautical-inspired dresser makeover using Annie Sloan chalk paint and Valspar textured lime wash as well as giving you alternate paints to use for this look. As I was writing this post I also realized that I have never discussed how to care for painted furniture so I'm also sharing a few tips about how I care for and maintain my painted pieces which have been finished with wax. 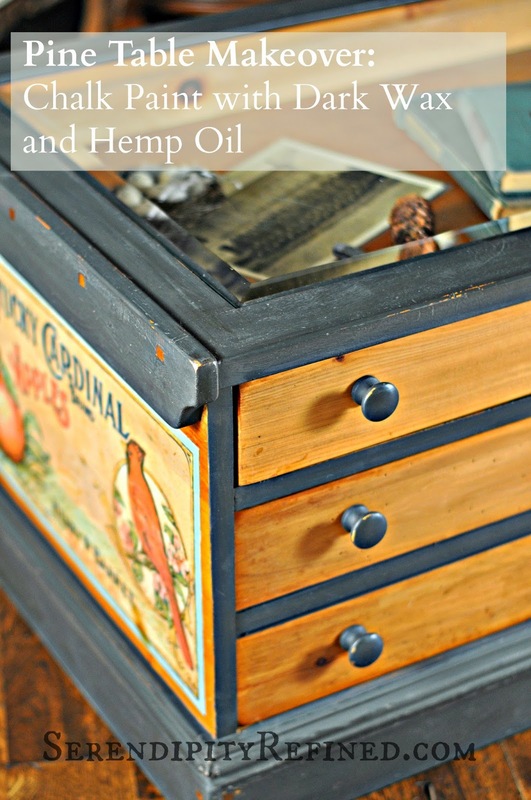 Today, I'm making over a coffee table/storage bench using Annie Sloan Chalk Paint and Miss Mustard Seed hemp oil. I often mix brands and finishes on the same piece of furniture since there really is no single brand that is the "best" in every situation. or by the handful right out of the jar (just keeping it real). 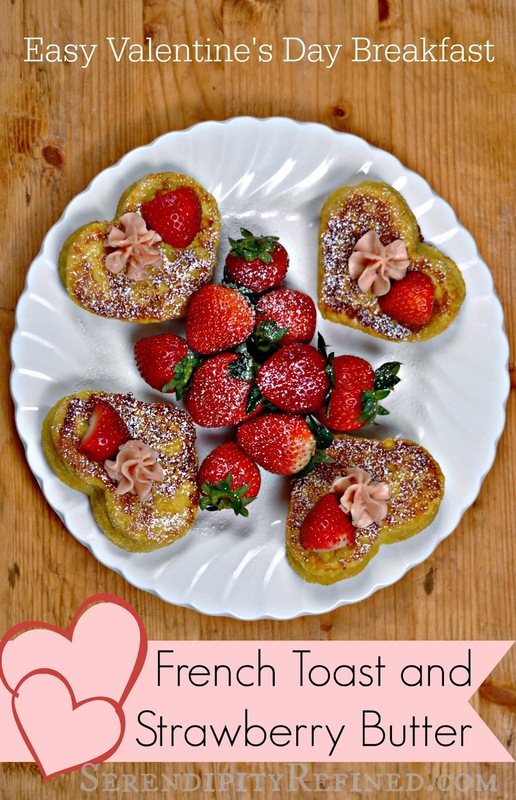 As a mom of two sons, it kind of surprises me that I didn't think of this Valentine's day decoration while my boys were still young. This year, my Valentine's day decor involves weapons. 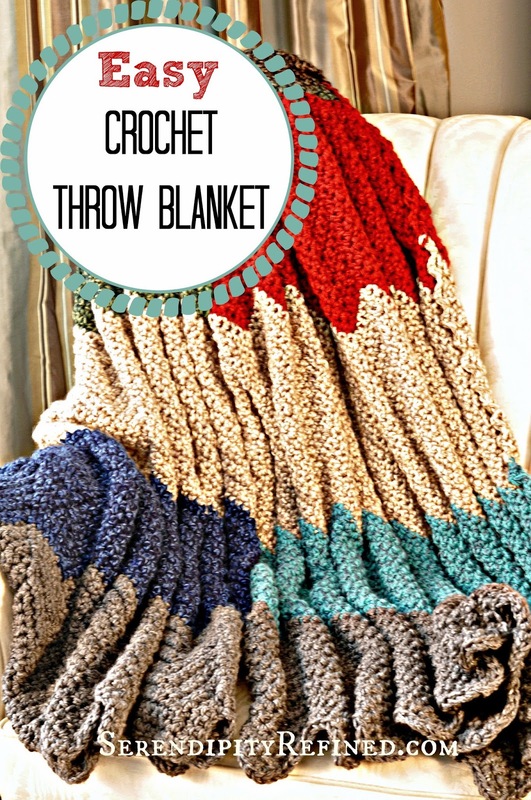 Yep, you read that right. Weapons. 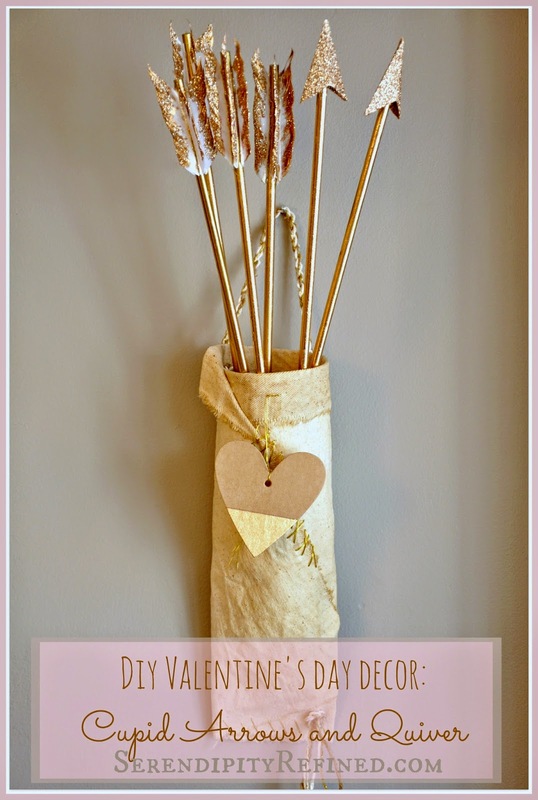 Specifically, DIY Cupid's Arrows complete with their very own quiver! 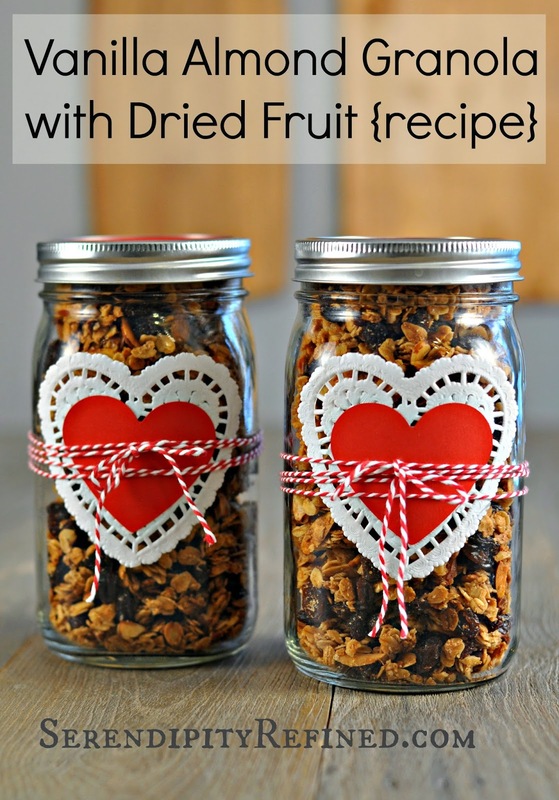 Today, I'm showing you how to make easy, non-candy Valentines. 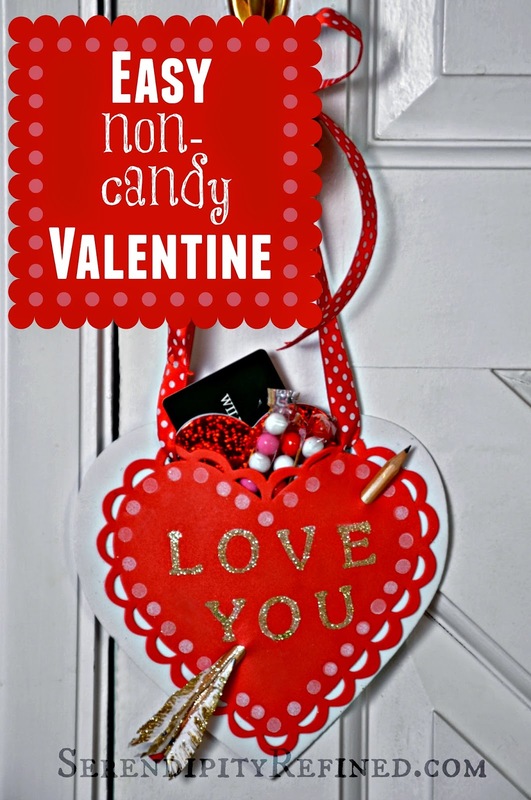 As simple as a single heart with a pencil "arrow" or a "pocket" for filling with gift cards, small toys, small gifts, flowers, note pads, tickets to the movies, and yes, even candy. When my youngest son made his Christmas list this year I thought that I pretty much knew what would be on it. A couple of new t-shirts, khaki pants, a pair of jeans, socks, a sweater. Standard issue, 20-something year old, college guy stuff. Beginning today, once each month (or more often as the desire strikes), I'll be sharing things and products which I consider essential. It may be a paint brush, a brand of paint, a home or personal care item, a tool, or maybe even a tip about painting furniture or maintaining garden pruners. 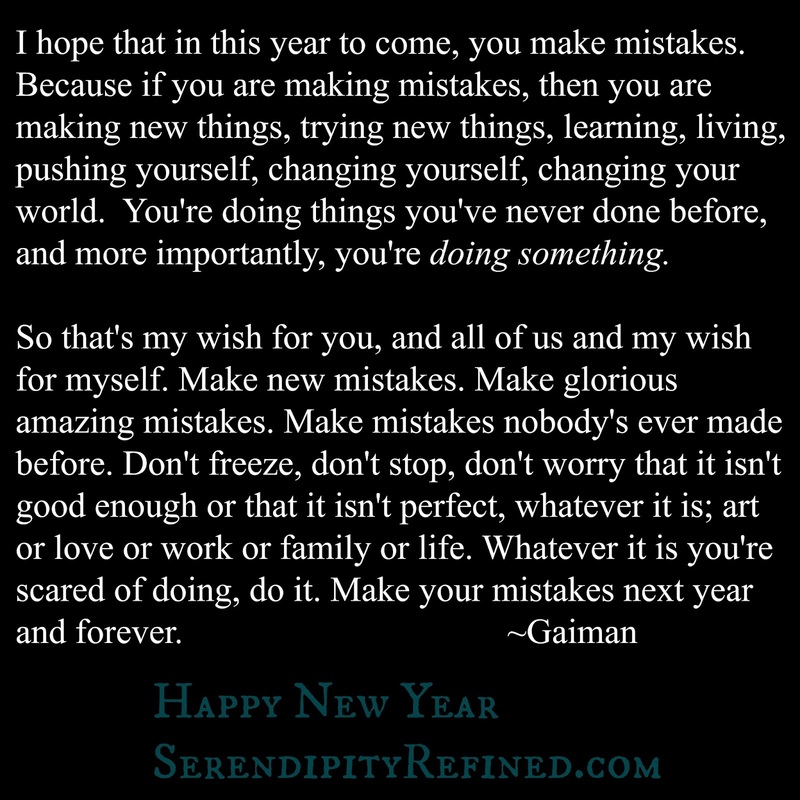 Let's make some wonderful mistakes!